As traffic moves in and out of an industrial or commercial building, numerous areas throughout the facility must deal with temperature differentials both on the inside and on the outside. Though most of these structures feature vast, open spaces, doors can also lead to and from docks, the warehouse, laboratories, and packaging areas. Conditioned air is important for productivity and maintaining a specified interior climate needed to achieve desired product quality in operations where manufacturing and processing take place. 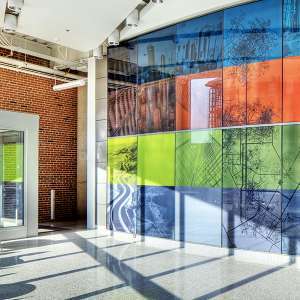 The kind of large doorways found in these facilities also handle traffic in places such as automobile dealerships, warehouses, parking garages, maintenance facilities for large equipment, and mass-transit bus-barns. Nevertheless, industrial and commercial facilities are among the biggest users of energy, and facility/plant managers are becoming keenly aware of this. At its national convention in 2011, the Material Handling Institute of America (MHIA) released the study of its members, “Sustainability in Warehousing, Distribution & Manufacturing.” The findings indicated 48 percent of the respondent companies have a sustainability initiative underway and 88 percent of respondents say sustainability will be of even greater importance in the ensuing 14 to 18 months. More manufacturing and processing plants are seeking certification under the Leadership in Energy and Environmental Design (LEED) program, putting to rest the classic image of carbon-laden smoke-belching factories. In 2012, a number of major manufacturers formed the LEED Manufacturing User Group to share resources, expertise, and best practices. As of the close of last year, there were 738 LEED-certified manufacturing facilities worldwide, representing 18.1 million m2 (195 million sf); another 31.9 million m2 (343 million sf) are in the pipeline. Cost-cutting is always a management mission in any operation, and industrial and commercial buildings have plenty of potential when it comes to energy savings. These improvements to the bottom line exist because buildings, particularly older structures, are a major consumer of energy for heating and cooling, and retrofitting or changing elements can help this. Collectively, buildings across the United States use 36 percent of the nation’s energy and generate 30 percent of greenhouse gas (GHG) emissions, according to the U.S. Environmental Protection Agency (EPA). Although much of this consumption is necessary, with extreme temperatures more common with each passing year, energy demand will increase. When it comes to buildings, wasted energy means lost profits and loss of control over the interior environment. 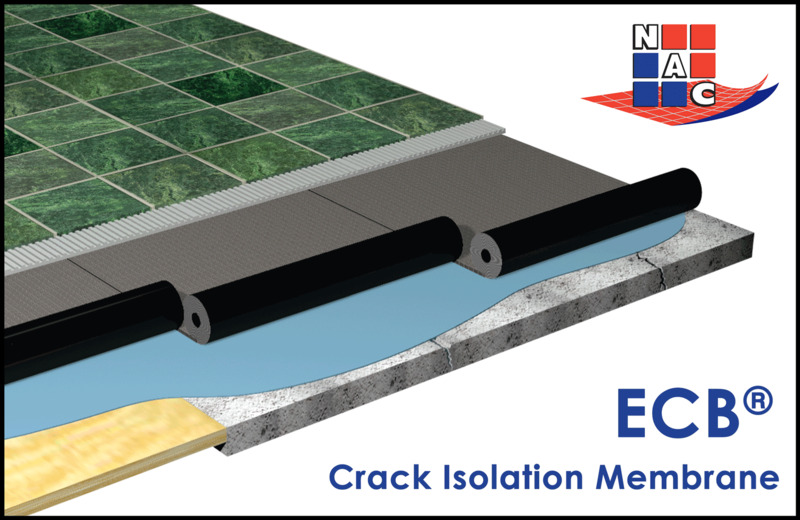 Smart building owners and managers focus on sealing up every crack in the building envelope. Doors can constitute a major problem. 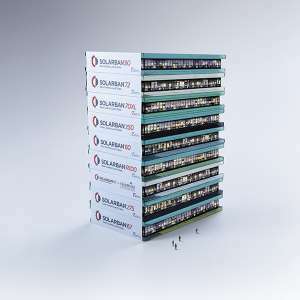 Since each represents a hole in the building envelope that provides an escape route for energy every time traffic goes in and out of a room or the building. In some cases, doors comprise half of the total wall surface—no matter how tightly a building seals its doorways, air infiltration will still happen. Further, doorways have a big impact on the energy budget. Depending on the process, temperature differentials between rooms can be considerable, with positive/negative pressures pushing out conditioned air when a door opens. 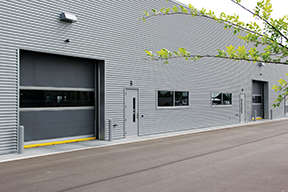 Industrial and commercial facility owners have long recognized the role doors play in the battle against energy loss by installing heavy panel sliding doors inside the building, and sectional garage-style doors on exterior walls. Both conventional styles are heavily insulated for high R-value, but tend to be slow-moving, impeding traffic that must almost always beat the clock. 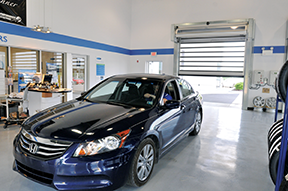 Doors into auto-dealer service centers open hundreds of times a day. This high-speed door enables rapid access to the facility, while minimizing the time customers need to wait to access the building. Just standing guard at the doorway may not be enough when traffic demands a door that opens and closes often. 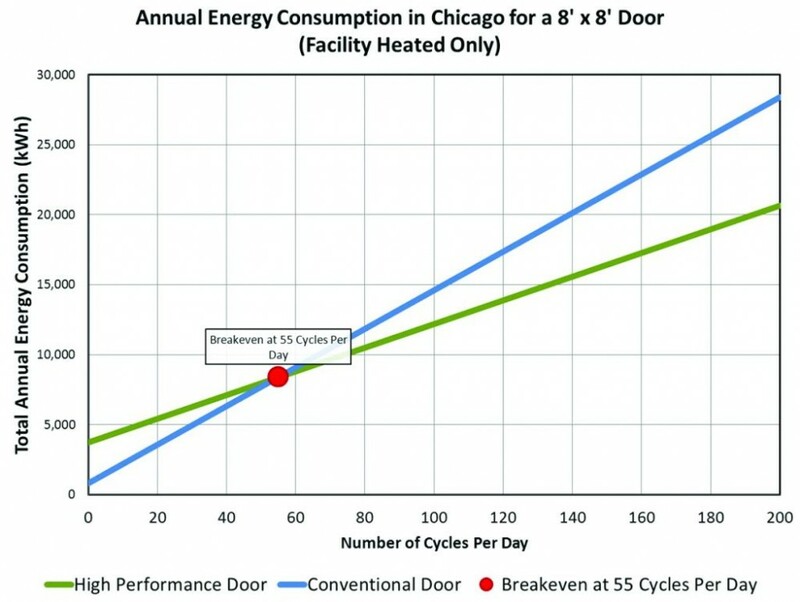 A recent report, “High Speed Doors and Thermal Performance,” commissioned by the Door and Access Systems Manufacturers Association’s (DASMA’s) High-performance Door Division, explains that today’s industrial and commercial buildings can have high door speed, while saving energy at the same time. These findings have changed the way the industry looks at doors and door certification. After nearly two years of research featuring third-party lab testing, DASMA developed a method to demonstrate the efficiency of high-speed doors in building envelope energy calculations. The model for performance testing and evaluation was a prototypical, high-speed fabric door. These findings follow up on research from 2012 on the relationship of high-speed doors to the provisions of American Society of Heating, Refrigerating, and Air-conditioning Engineers (ASHRAE) 90.1, Energy Standard for Buildings Except Low-rise Residential Buildings, for non-residential buildings. Overall, the group noted high-speed doors are the type of product that can significantly help achieve energy saving goals. 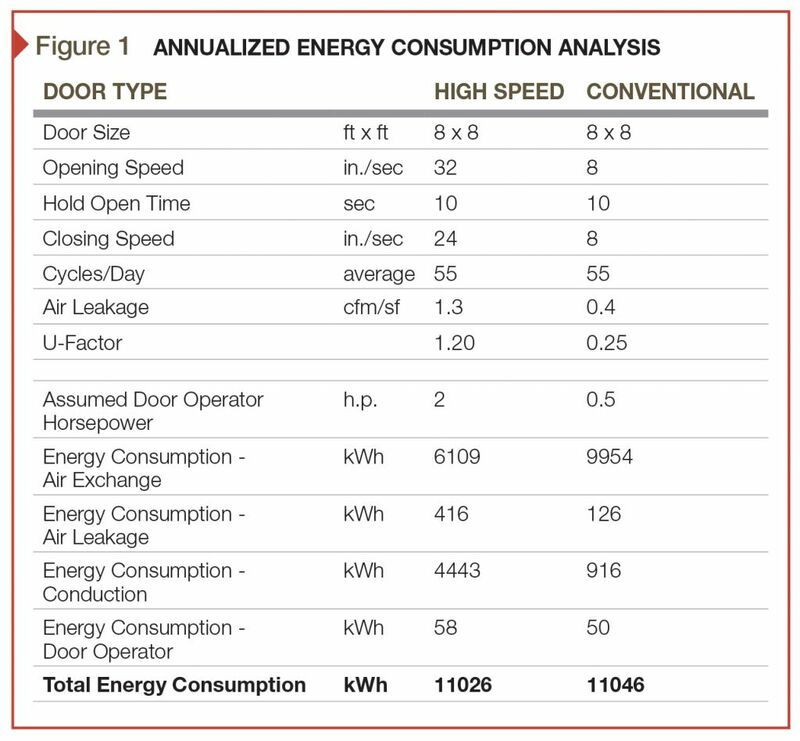 The DASMA research revealed a new perspective in evaluating door energy efficiency and took into consideration common U-factor, air leakage, and motor horsepower values in a comparison of high-speed doors to conventionally operating insulated doors. The study showed high-speed doors become more efficient when cycled 55 or more times per day. The ‘crossover’ point is illustrated in Figure 1. For purposes of the test, a 10-second hold-open time—typical for a high-speed door—was factored into the equation. It should be noted, conventional doors typically do not use an automatic closing device to regulate door opening time, and operation is based on user door activation. While 55 cycles is the minimum, high-speed doors are typically specified for applications requiring 75 to 100 daily cycles. Thus, the doors studied demonstrate superior overall energy efficiency when meeting the demand for high-cycle operation in a building. ?time the door is not fully closed. The bottom line is, no matter how well insulated and tightly sealed a door may be, neither matters if the door is rarely closed because of frequent use. 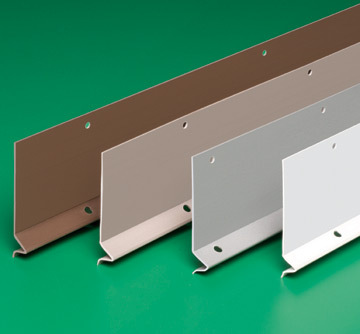 Rapid closing speed means a reduction in air infiltration for doors used often. It is not enough to look at doors from just a static thermal performance approach. Even though they cycle infrequently, these doors may be needlessly left open. Existing ASHRAE and International Energy Conservation Code (IECC) standards assume these doors are open only an insignificant amount of time, but real-world experience shows otherwise. High-speed doors are excellent at controlling air exchange—the air flowing through an opening when a door is not fully closed. In fact, when taking thermal transmittance (i.e. U-factor), air leakage, and door power usage into consideration, air exchange can be the most significant part ?of the total energy loss for a door, depending on the application. Inside the cold storage distribution center there is a significant temperature differential between the freeze area and the dock. The high-speed doors in this facility minimize air infiltration to lower their operating costs. U-factor, along with air leakage when the door is closed, is not enough to evaluate high-speed doors for energy performance. The updated ASHRAE and IECC standards put the new high-speed door maximum air leakage requirement at 23.8 m3h/m2 (1.3 cfm/sf). It should also be noted this specification is higher than the maximum sectional garage door requirement of 7.1 m3h/m2 (0.4 cfm/sf). High-speed doors must be flexible at the jambs to allow for both speed and movement during operation. Built for speed and not for bulk, high-speed doors cannot meet previously prescriptive U-factor requirements, which pertain to the rate at which a door conducts non-solar heat flow. ?A U-factor of 1.2 is typical for a high-speed door, versus a conventional, slow-moving sectional type door that might have a U-factor of .25. Earlier versions of the codes required a lower U-factor than 1.2, and did not include the building trade off provision they include now. Without these changes, high-speed doors would not be able to meet the lower U-factor requirements. Now, the codes recognize high-speed doors contribute to energy saving by keeping the opening closed as much as possible. Beginning with the upcoming 2015 edition, IECC recognizes the contribution of high-speed doors to energy conservation. 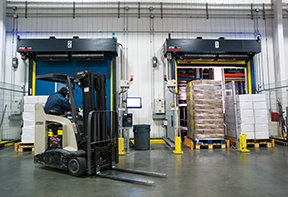 Since many state and municipal governments require code compliance, the addition of high-speed doors offers a different approach to achieving significant energy savings and efficiency while providing additional flexibility to builders and building management. Besides providing high-speed door definition for compliance, the code incorporates the maximum air leakage requirement, which is only one aspect of the big energy picture involving high-speed doors. Code users are likely aware of the conventional wisdom surrounding the importance of door assembly air leakage as well as U-factor. Together, these parameters are critical considerations when evaluating insulated doors, including those that are conventionally automated. Based on the test conditions, a high-speed door becomes more energy efficient versus a conventional door after 55 cycles. A high-speed door is a non-swinging door used primarily to facilitate vehicular access of material transportation and having an automatic closing device, with an opening rate of at least 32 inches per second [812.80 mm/s] and a closing rate of at least 24 inches per second [609.60 mm/s]. There are LEED categories that can apply to high-speed doors. For example, in the Energy and Atmosphere (EA) category, this door style can contribute to Credit 2, Minimum Energy Performance, and for the Indoor Environmental Quality (EQ), credits can be earned for Credit 1, Minimum Indoor Air Quality Performance. The high-speed door industry is anticipating findings of the DASMA study will make professionals involved with LEED projects more aware of the contribution rapid operating doors in these and other categories. Now, when a high-speed door is specified for a building, the door should comply with the new performance standard set for high-speed doors. 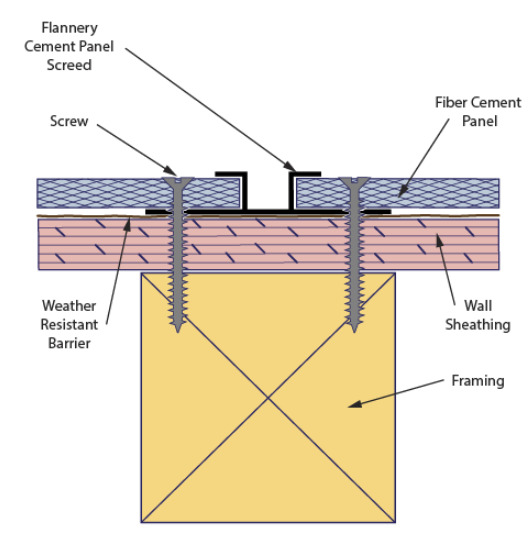 With this in mind, the manufacturer should be able to supply the opening and closing speeds, as well as U-factor and air leakage performance values, and should be able to make a more accurate assessment of doorway need based on actual or projected usage. 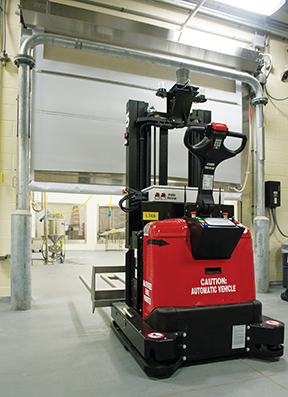 High-speed doors at this ultra-clean facility are tied into their system to open just when their automated material handling vehicles reach the doorways as they travel room to room. This new recognition adds to the other benefits recognized for high-speed doors. Most users and potential users are already aware of the lower maintenance required by high-speed doors. 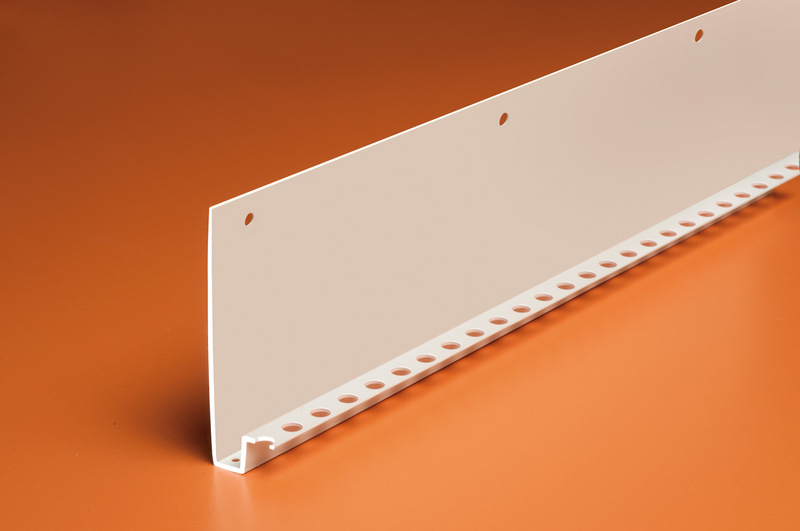 High speed itself means material-handling vehicles rarely catch up with the moving panel to hit it. If they do, many of these doors have a quick reset feature to put the panel back in its track and the door back into operation. Thanks to these new criteria, high-speed doors can also pay off in other ways. For example, when a slow, solid panel door is hit it can be misaligned or, even worse, the door can be taken out of action and the doorway left exposed. Thanks to this feature, the doorway is always protected against energy loss. It is important to remember when a door is disabled and the panels are damaged, energy loss will be considerable. Unlike heavily insulated doors, the lightweight panels and roll-up design put less strain on operating parts and require lower horsepower (HP) drives. As a result, downtime and maintenance costs on high-speed doors are minimal. Door manufacturers should also supply the annualized energy performance of the door compared to a conventionally operating insulated door to assure the owner the result is a top energy-performing product. Having building codes up to speed with the high-speed doors leads to design professionals and building owners thinking differently about how doors can contribute to sealing up the building envelope. A building is more than a box, and certainly is not designed to contain all the energy generated inside the facility. Each building is a hub of activity facilitated by doors that get out of the way when traffic barrels through. Careful analysis of each doorway by a door supplier will determine what style of door to specify to ensure the doorway provides the proper balance of protection and access, and at the same time enables use of every Btu generated by a building’s HVAC system. Michael F. Watkins is vice president of marketing at Rytec High Performance Doors, a manufacturer of high-speed, high-performance doors for industrial, commercial, food and beverage, and controlled-temperature environments. Watkins has consulted to the industrial and durable goods industry and has held management positions in marketing, business development, and new product development. He can be reached by e-mail at mwatkins@rytecdoors.com. I love that your high-speed doors offer such an advantage to the environment. It is comforting to me to know that i am saving dollars in my business by offering less maintenance and it also is an all around benefit to the earth my doing this. I have a few questions regarding safety, so if you could send me a business link of pro’s and con’s i would appreciate a response. Thank you so much for the information.